A few years back, I attended a writing workshop where I met some of the most unusual and memorable people I ever have. It was there that I first heard one of the most preposterous and, I soon found out, common, writing faux pas’ that exists. When the workshop facilitator asked us what we liked to read, the gentleman next to me spoke up and stated he did not read anything. The room turned its head in unison to blink at this guy. “Why… don’t you read?” asked the facilitator. The man next to me proudly explained that first, he did not have time to read, and second, he avoided reading anything because he was afraid of unconsciously plagiarizing whatever authors he was reading. There was a long stretch of silence before the facilitator ushered the topic into new territory. Reading is the first reason I ever had to write at all. 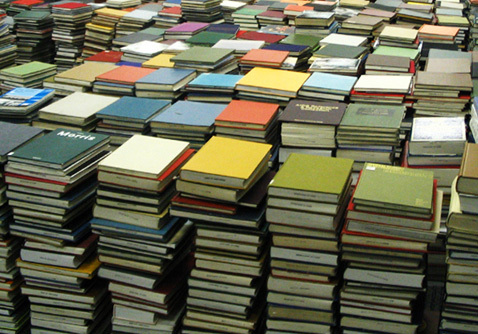 I have never met a credible author who wasn’t also an avid reader. I was surprised by a writer who didn’t read, and apparently I was not alone. It made me wonder what kind of writer I would be if I didn’t first have a profound love for reading. 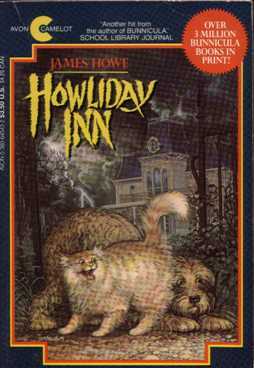 One of the first books I ever remember loving was Howliday Inn by James Howe. 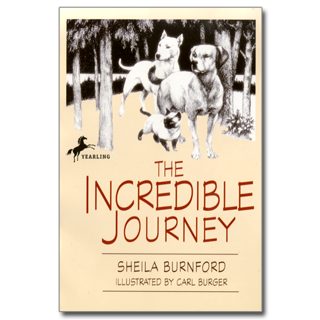 I was intrigued by the humanization of Chester the cat and Harold the dog. Chester and Harold has this very Holmes/Watson kind of relationship which showed me very early on the importance of character contrast. 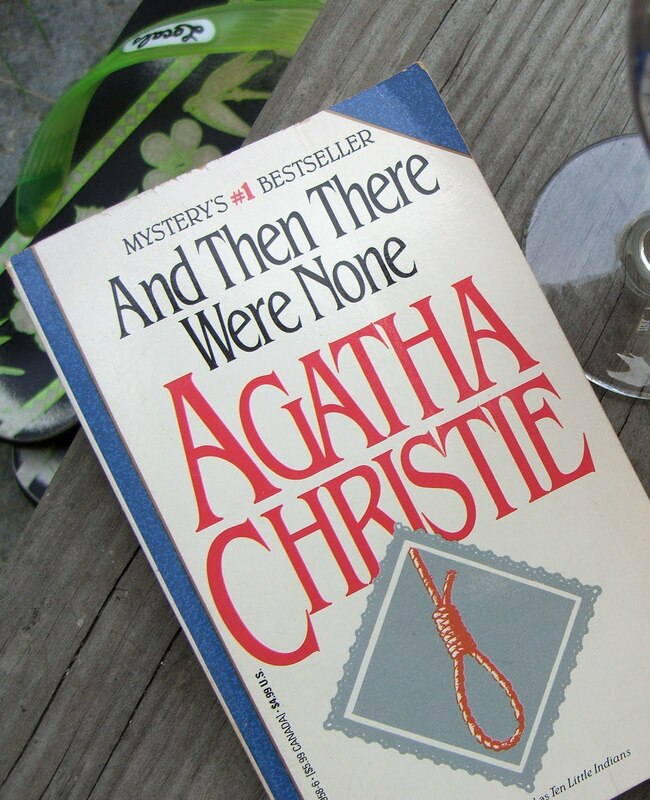 I submerged myself in the Bunnicula series for the next couple of years and from there, I remember reading And Then There Were None by Agatha Christie. This style of writing kindled my intrigue with murder, mystery, suspicion and suspense. It showed me how characters are used to move the story forward. Also, Agatha Christie wasted no words, so from her I learned the importance of getting to the point. By the time I was in fifth grade, I was reading mostly adult fiction. 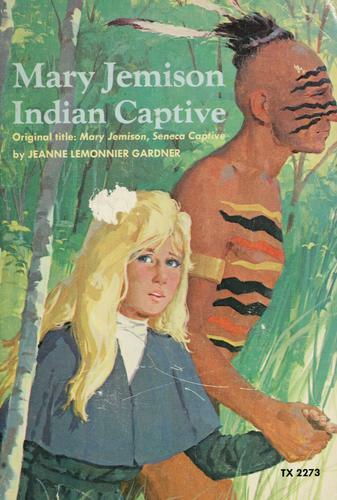 Granted, I was only ten and there were many things I didn’t understand about the things I was reading, but I believe beyond doubt that these books are what shaped me into the kind of writer I am today… warts and all. In Stephen King’s book, On Writing, he talks about reading actively. What this means is that first, you must read, and second, you must be conscious of what you’re looking at. 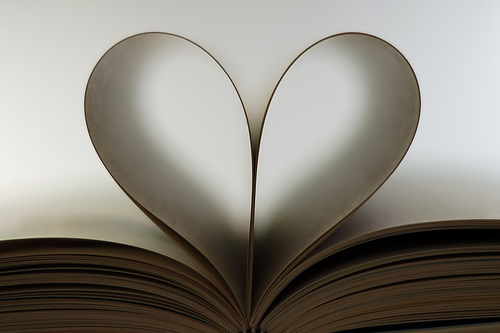 Pay attention to what the author is doing and what emotional response his words are invoking within you, the reader. I began practicing active reading immediately and have since trained myself to read this way almost solely. It has its pros and cons. On one hand, it will absolutely hone your own writing. On the other hand, it makes reading less enjoyable because you are often too focused on the technique to experience the story. Over all, it’s worth it though. 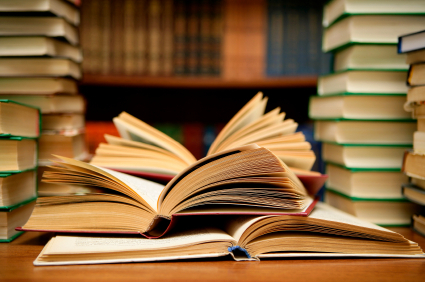 In reading actively, I have learned many things that can not be taught otherwise. I suppose it’s possible to be a great writer who doesn’t read anyone else’s work, but personally, I can’t imagine it. I think it’s important to learn from the greats. Not just the classic, historically cemented, old-time writers, but the contemporary writers who are experiencing the success you are striving for. Yes, writing is absolutely an art… but it’s also a business, and that business doesn’t have much compassion for writing that relies too heavily on an authors need for self-expression. And there’s a lot of self-expression out there. To be great, I believe, you must first learn what great is. From there, you must determine specifically what makes them great and how that greatness was translated onto the page. Then, you must try to find your own greatness. You must know your strengths and weaknesses and find creative ways to capitalize on both. You must be willing to sacrifice snippets of your own brilliance for the overall quality of your story. You must be willing and able to take criticism, insult, and ignorance. You must be willing to place your ego on the chopping block and allow complete strangers to take turns bashing it to bits. But above all… you must continue learning and getting better, and I can think of no other way to do this than by learning everything you can from those who’ve traveled the path before you.